My husband and his old time friends enjoyed shopping at Publix Supermarket for convenience. 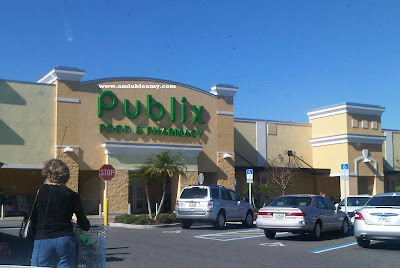 The other big superstores are crowded so; to avoid the long lines, Publix is their favorite place to shop. My husband goes to the deli for his cheese and prosciutto and the bakery for the fresh rolls. He just loves the service provided by Publix. 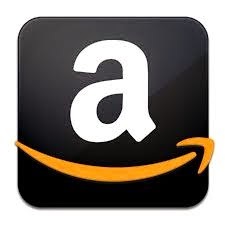 The employees are very courteous, respectful and friendly. Customers love that kind of treatment that is why, my husband and his friends loves Publix.